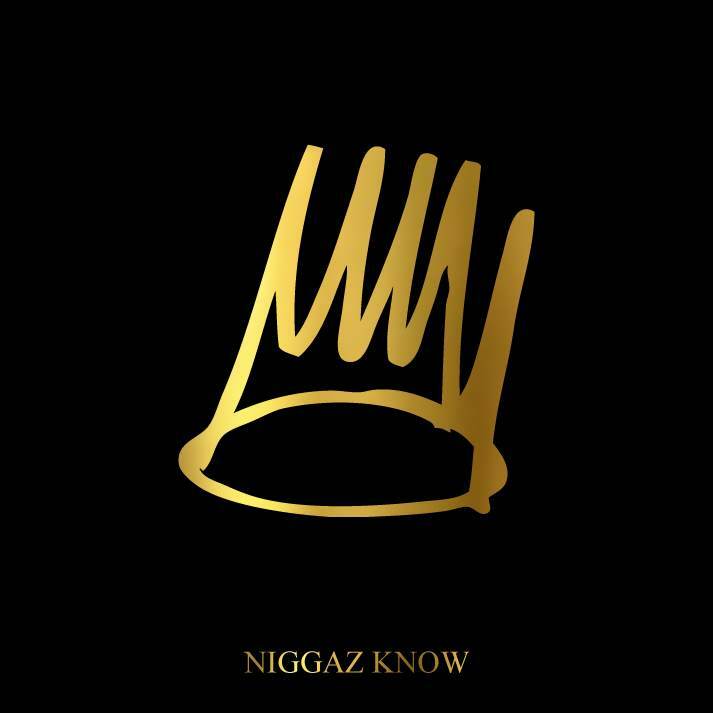 In anticipation of the release of J.Cole‘s sophomore album Born Sinner slowly approaching on June 18, Cole dropped another preview with Niggaz Know. With plenty of Biggie references and even a Tupac line – the track is real hip hop. Unlike most rap albums, Born Sinner won’t feature guest appearances from any rappers and is rumored to be completely self-produced by Cole. What are your thoughts on Niggaz Know?